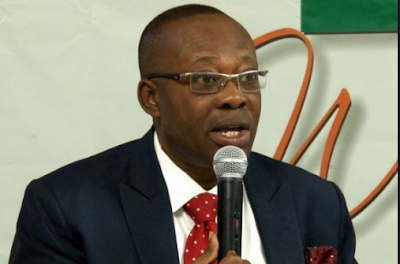 Monday Ubani, a former 2nd Vice-President of the Nigerian Bar Association, NBA, was, yesterday, rushed to an undisclosed hospital in Abuja after he collapsed in the detention facility of the Economic and Financial Crimes Commission, EFCC, Vanguard reports. 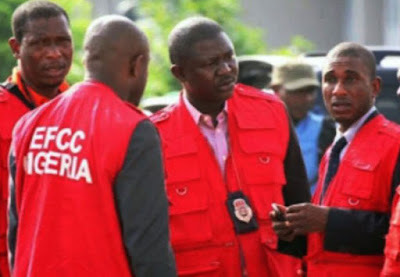 Ubani and Senator Christopher Enai from Bayelsa, were detained by the EFCC since March 19 for failing to produce ex-chairman of the Nigeria Social Insurance Trust Fund (NSITF), Ngozi Olejeme, who they stood for as sureties. The rich woman is said to be on the run. A member of Ubani’s family told Vanguard that he (Ubani) collapsed in the EFCC detention facility on Tuesday morning after suffering severe dehydration and high blood pressure.